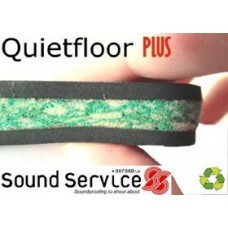 QuietFloor PLUS acoustic underlay is designed as a replacement underlaylay beneath carpets and laminate floors to improve the sound insulation of a floor. Can be used under carpet and laminate floors. Perhaps one of the quickest and most effective acoustic solutions on the market, Quietfloor PLUS is also remarkably cost-effective. Using this product increases airborne sound insulation and reduces impact noise transmission so much that there is no need for the installation of false floors; this not only increases minimum ceiling height but it also reduces labour and materials costs considerably. The laminated composition provides maximum performance for minimum thickness and combines excellent sound insulation with all the qualities of a good carpet underlay. 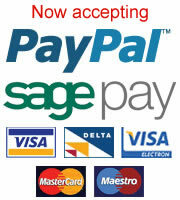 It is quick and easy to install and is easily cut and shaped. This product comprises a recycled layer of sound absorbing chip foam bonded to a top and bottom layer of mineral loaded soundproofing mat. 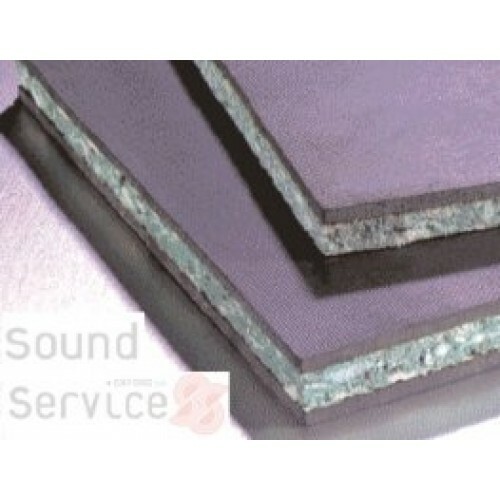 The base layer of barrier mat seals and damps the sound coming through the floor, the isolated top layer of barrier mat reduces the sound penetration both ways and the sound absorbing chip foam core dramatically absorbs and reduces impact noise transfer. Due to the recycled nature of the sound absorbing foam, the colour, when delivered, is unlikely to be the same as that shown in our photographs. In addition, Quietfloor PLUS is made from an acoustic foam, which does not harden or crumble over time, unlike some other foams that are normally used in these applications. QuietFloor PLUS is ideally glued down using our special spray adhesive. If a permanent fix is required. 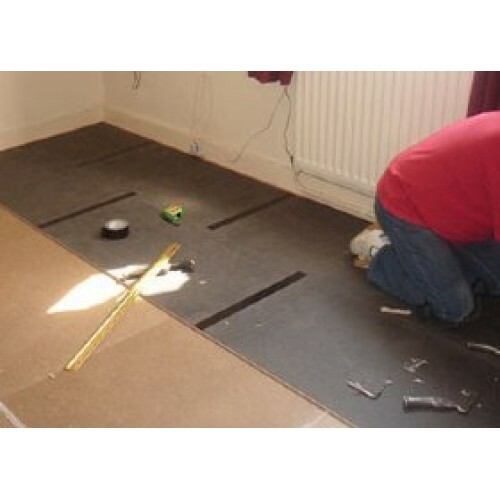 If using Quietfloor PLUS beneath a carpet then our perimeter packing strips will be required beneath the carpet grippers to ensure the grippers are the correct height. These are 1000 x 30 x 9mm thick strips. Although every effort is made to ensure this product leaves us in perfect condition, sometimes slightly inferior panels can be packed in error. Should any of these be received, they can usually be used for cutting in around the edges of the floor leaving the damaged or sub-standard section as waste.